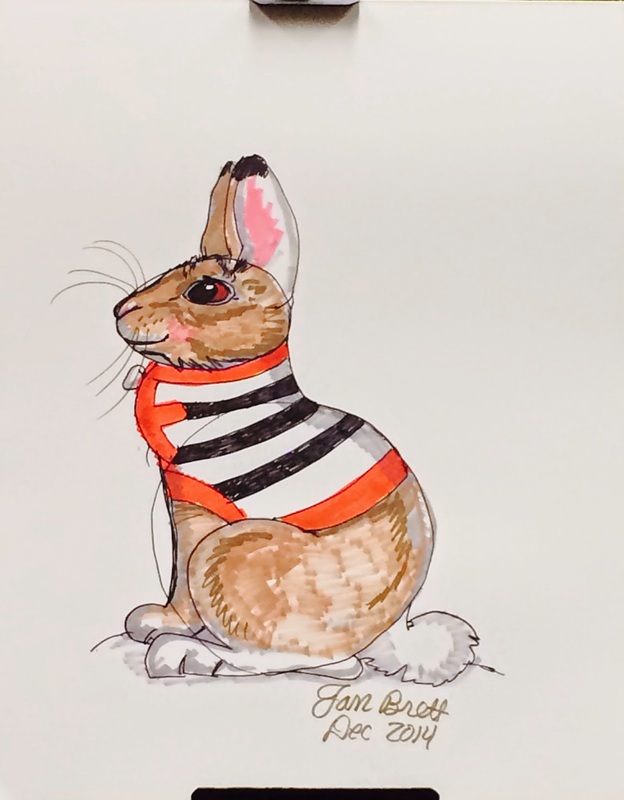 With over thirty nine million books in print, Jan Brett is one of the nation's foremost author illustrators of children's books. 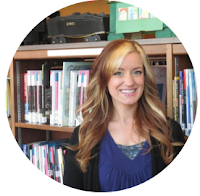 Jan lives in a seacoast town in Massachusetts, close to where she grew up. During the summer her family moves to a home in the Berkshire Hills of Massachusetts. 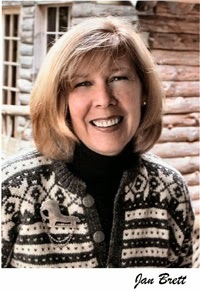 If you've ever read the Ukrainian Folktale, The Mitten, then you've experienced Jan Brett at her finest. And if you loved her work then, you will definitely love it now! I was lucky enough to meet Miss Brett at a book signing right here in Springfield at our local library. The last time she was here the wait was over an hour, and that was about 7 or 8 years ago, so this was definitely a treat! She drew that in about 15 minutes! I wish I was that talented! After that, we all broke for the book signing, which, I was lucky enough to run into someone at Barnes & Noble earlier that day who works at the library and she tipped me and another lady that tickets were being handed out at 2:00 so you could be one of the first to get your book signed. Lucky us! I ended up being number 16 and unfortunately with over 200 people behind me, we didn't get to talk for long, but we had a nice snippet about NPR's Best Books of 2014 and were able to get a picture together. I also got to express my admiration for her illustrations, so I guess not all was lost. :) I do hope I get the chance to feature and/or meet her again! She was definitely pleasant to meet. Now, you're probably wondering about this new title, The Animals' Santa. 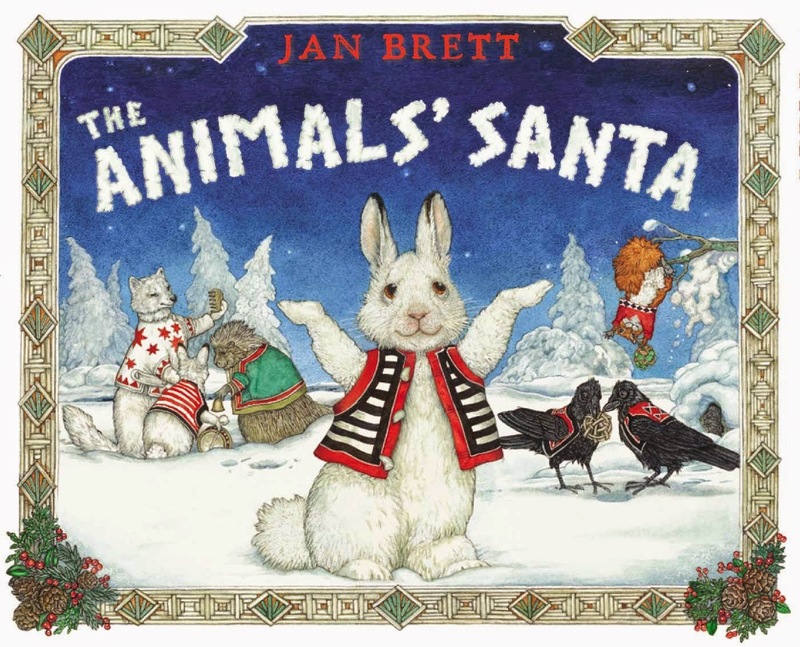 According to Brett, there was no specific inspiration for this book other than her own mere musings as to which creature would make the perfect Santa for the animal world. She came to the conclusion that it could be none other than the majestic Snowy Owl. Why? 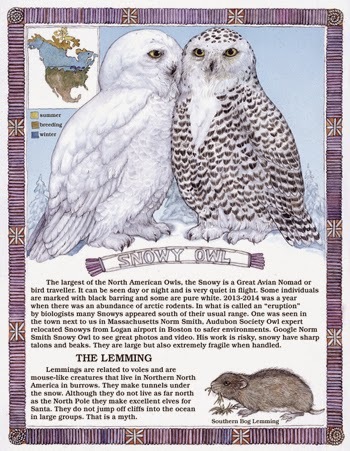 According to Brett, "He wintered in the Arctic, and I knew that an owl's feathers have a soft leading edge, allowing it to fly without making a sound." Well, that makes sense! Set in northern Canada, The Animals' Santa explores more than just the question of "what kind of animal is Santa?" 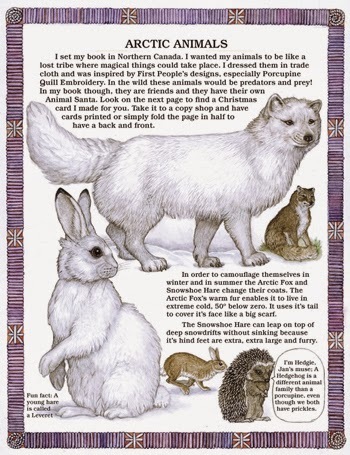 With the gorgeous, intricate illustrations you and your child can enjoy the beauty of the wintery wonderland the animals inhabit. Brett uses a Native American approach to the borders of the pages, incorporating an old technique with porcupine quills that create the frames. In the story, the character of Big Snowshoe creates chimes out of thin pieces of ice. Apparently, the thin pieces of ice that cover many of the streams in northern Canada produce ringing tones similar to chimes, so Brett also used this in her story. I thought it was really cool how she still managed to make such a simple plot into an educational experience for children (and adults! I had no idea). I'm completely enthralled by this book. I could look at the pages over and over again just so I can soak in the gorgeous illustrations! I'm very impressed with Jan Brett's dual ability to create such an artistic book, but also have the skill to write the words that go with it. This is a great book for kids ages 3-7, but if you enjoy art, then it's a great book for you, too! 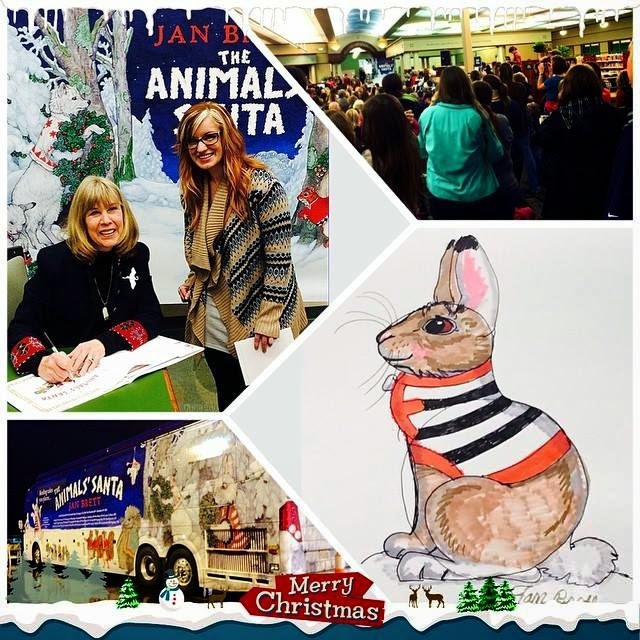 Be sure to check out Jan Brett's website where you can find additional materials that coincide with the book, like expansive information on the animals and Christmas card printouts!